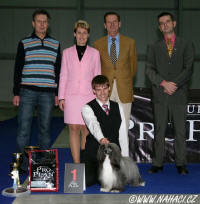 Entered dogs 15.11.2008 - 173 - New record in Czech republic again !! Hans started showing dogs when he was sixteen and made up many champions and CC winners in Norfolk Terriers, Scottish Terriers and Chihuahua's. He started judging in 1978 and as an all-rounder he has judged in most European countries, in many Asian countries, in South Africa and Kenya, Australia, New Zealand, USA, Canada, Peru, Venezuela, Brazil and Japan. Hans has judged at 10 world shows, did BIS twice at the winner show in Amsterdam, judged Australian Shepherds at Crufts and can judge all groups and BIS in England. 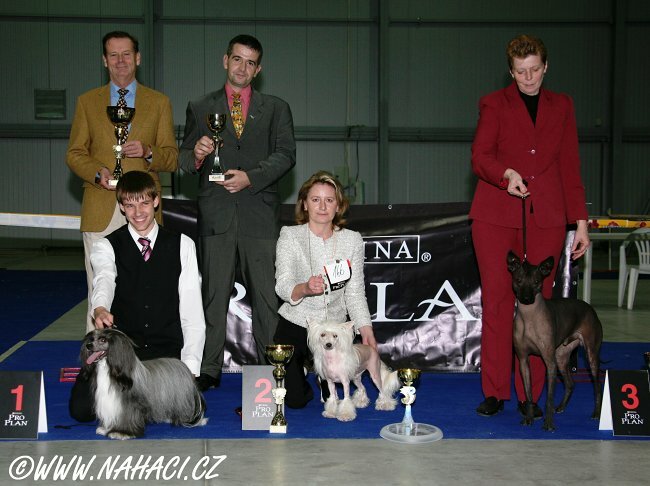 He was a judge also at the World dog show 2002 in Amsterdam for Chinese Crested Male. He should judge Chinese Cresteds at the FCI European dog show in Dublin 2009. He has the longest experience with judging Terriers and Toy breeds. Tino was born in 1974 in Mostar. His life has always been filled with love for all animals and especially for dogs. Tino's parents owned German Shepherds and when he started to walk, it was with "hands on". There was always dogs in their house, and until today they bred or owned Posavian Hounds, Labradors, Brittany's, Lhasa Apso, Griffons and at present he's breeding Dachshunds (Smooth). 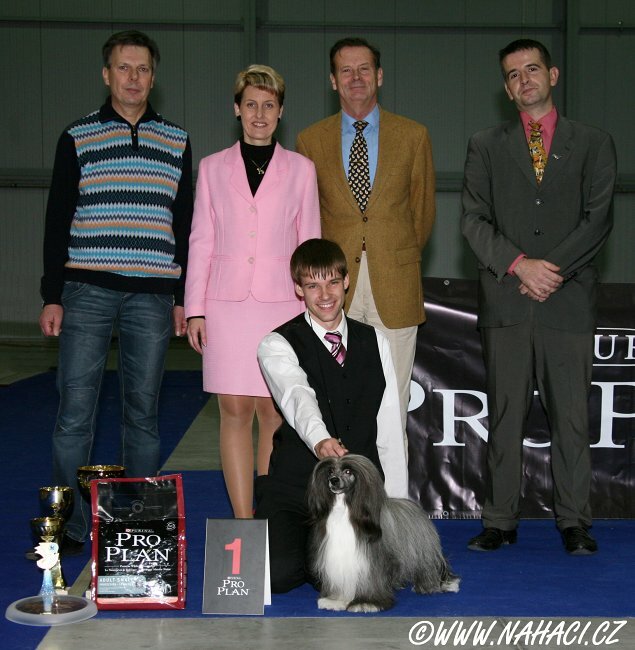 Tino is licensed by Croatian Kennel Club and FCI to judge all breeds in FCI Groups: 4, 5, 8, 9, and 10; Short-leg Terriers in FCI Group 3 and some breeds in FCI Group 6 (Dalmatian,....). He has judged in Ireland, Finland, Sweden, Norway, Bosnia & Herzegovina, Luxembourg, Belgium, Russia, Poland, Estonia, Litvania, Slovenia, Austria, Serbia, Slovakia, Montenegro, Germany, Spain, Czech Republic, Croatia and has invitations for Romania and Denmark. He is the main organizer of two international shows in Mostar and contributes to several dog magazines.